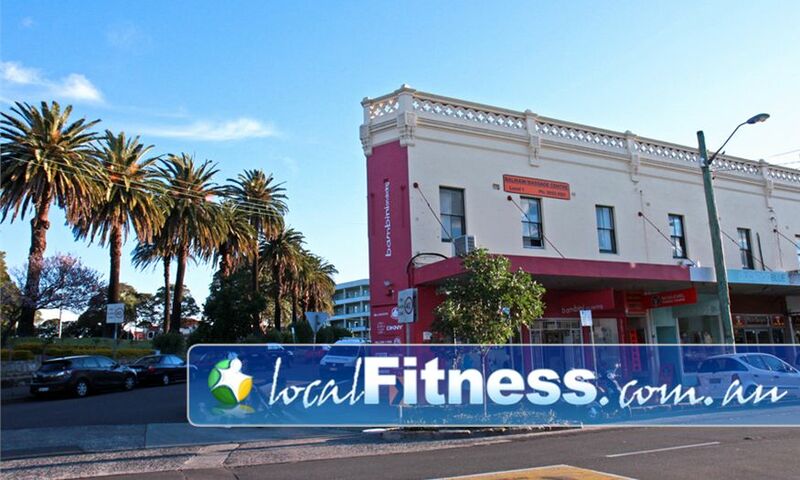 Why New Level Personal Training Balmain? At New Level Personal Training Balmain we help busy people like you fit exercise and healthy eating into their hectic schedule. At New Level Personal Training Balmain, our personal trainers honestly love their jobs because it's extremely satisfying seeing clients achieve results that they have only ever dreamt about. You'll find that our studios are non-intimidating and private so you'll feel very welcome. 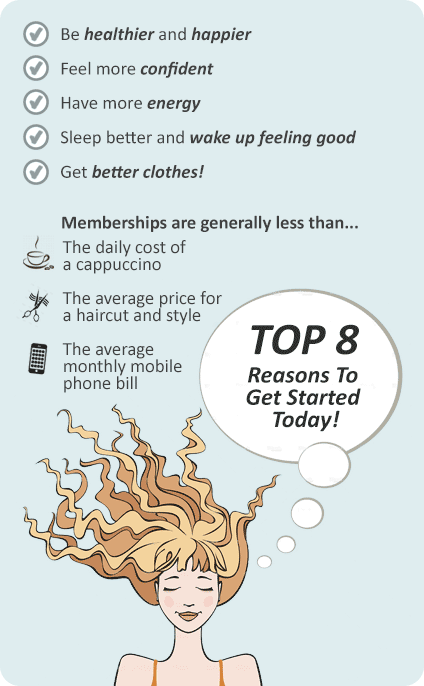 It's like a hairdressers for fitness...you are not treated as a number, because we are NOT a gym. Our personal training sessions are all about YOU in our private facility. At New Level Balmain we can give you the attention you need to achieve results. Our personal training studio has a full range of cardio equipment. Personalised service is what New Level Personal Training Balmain stands for. At New Level Personal Training Balmain you won't receive a membership, you'll receive a personal coach and a system to get you the results you dream of.